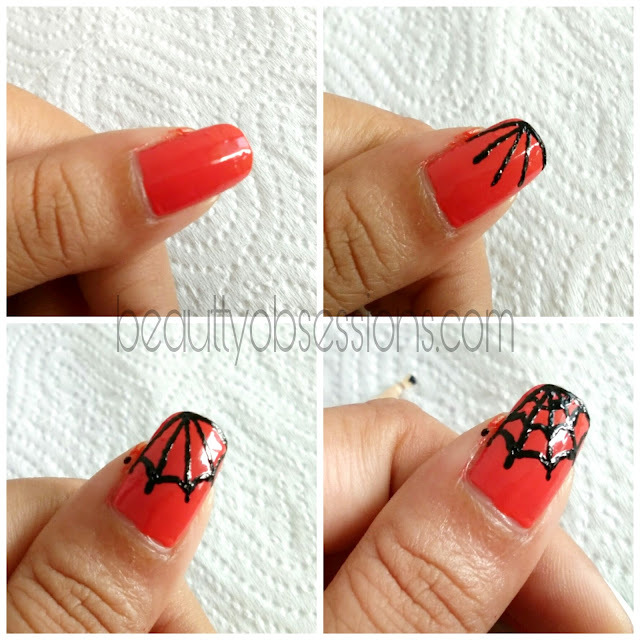 So here I have shared 5 easy last minute Halloween nailart designs .. If you have any holloween party plan tonight, then you can draw these designs effortlessly. 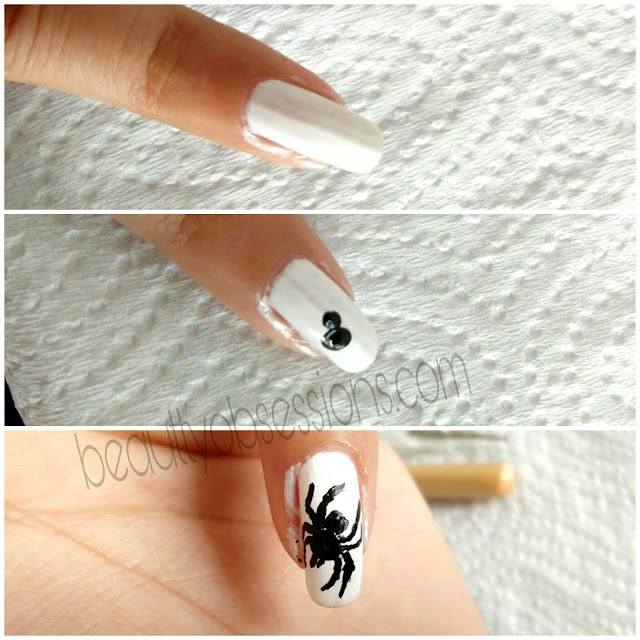 So let's get into the nail designs one by one..
Spider - On the small finger I have drawn the black spider design... For the steps refer the below picture..
Black Cat - Black wild cat with dark red eyes is another holloween design... For creating the design I have taken mint-y green as base, you can take white or light orange as base too. Refer the below picture for steps. 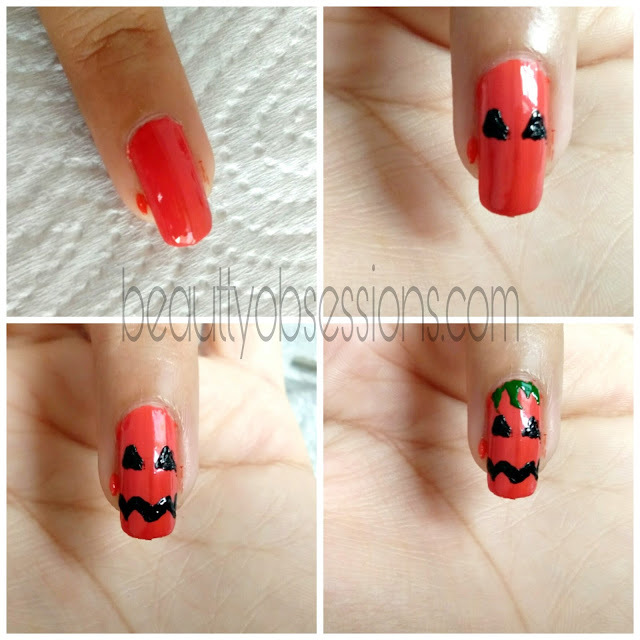 Smirking Pumpkin - For this design I have used a bright orange polish as base and black acrylic colour and a green polish... Refer the below picture for steps.. Blood Splatters - For creating blood splatter you need white polish as base and of course red polish and a straw for splattering... Unfortunately at the mean time I realise that I don't have any straw at home, then I put red dots on nail and tried to pull these randomly and thought it will look like blood splatters . All things went under vein when I tried pulled the red dots randomly and it looked like a little mess but I think it is going well with holloween... What you think? Hope you enjoyed the designs... 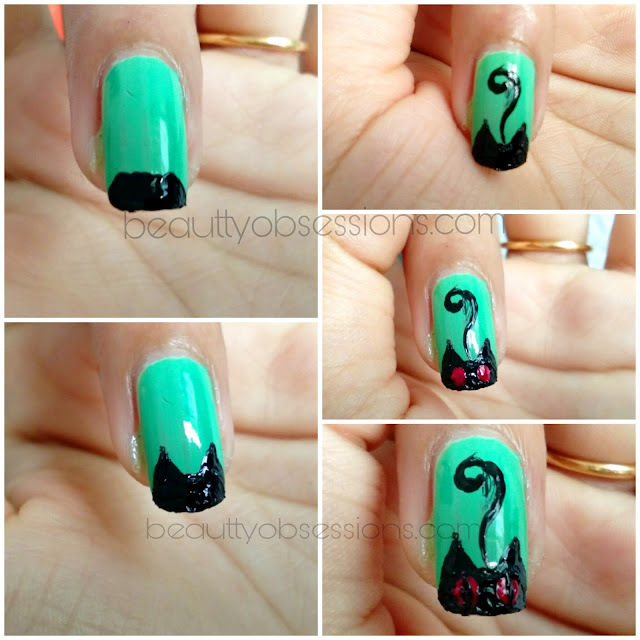 Which is your fav among these 5 nail designs ? You are a talented lady.Love that spider and the Web. 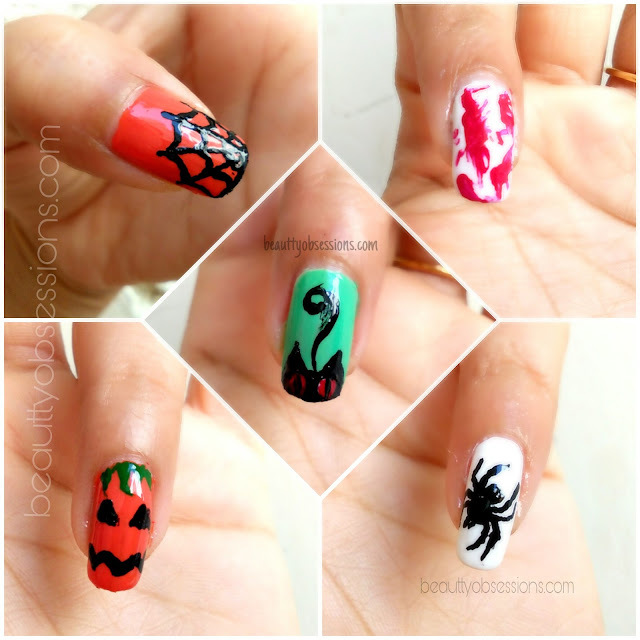 Wow some wonderful nail art ideas for halloween theme. All looks amazing and perfect. Awesome, really gave me perfect feel of scary souls ;). Happy halloween. Spooky yet beautiful. The designs are really awesome. 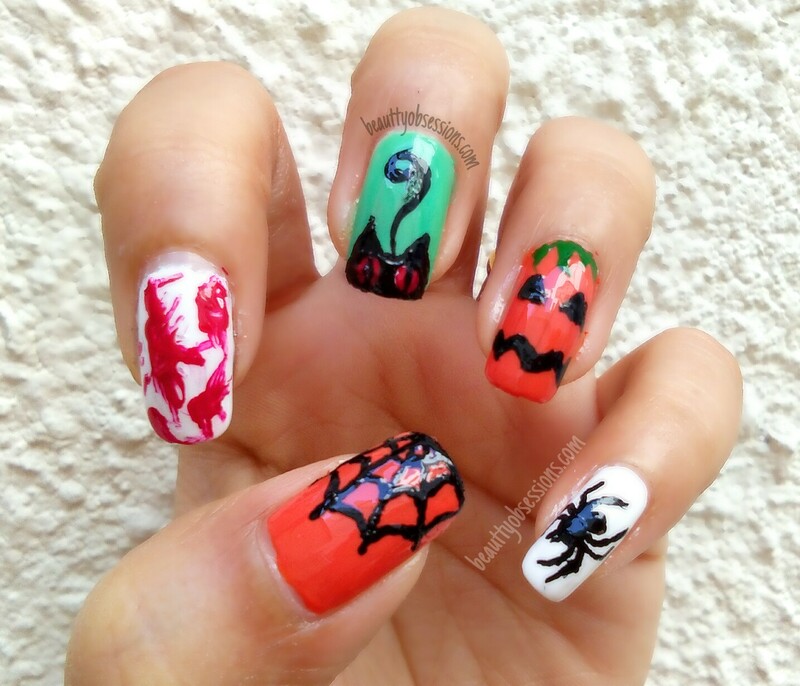 Loved the spooky nail art.. he he more than me my son would love to have it on his tiny nails though. 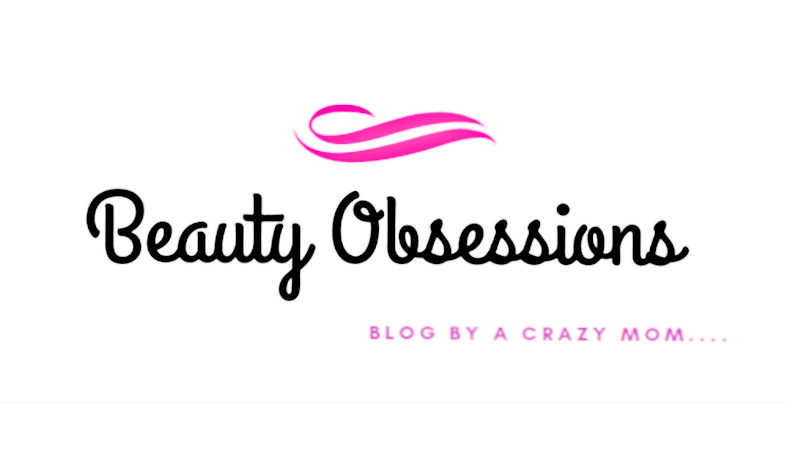 What do you draw the nail polish with? 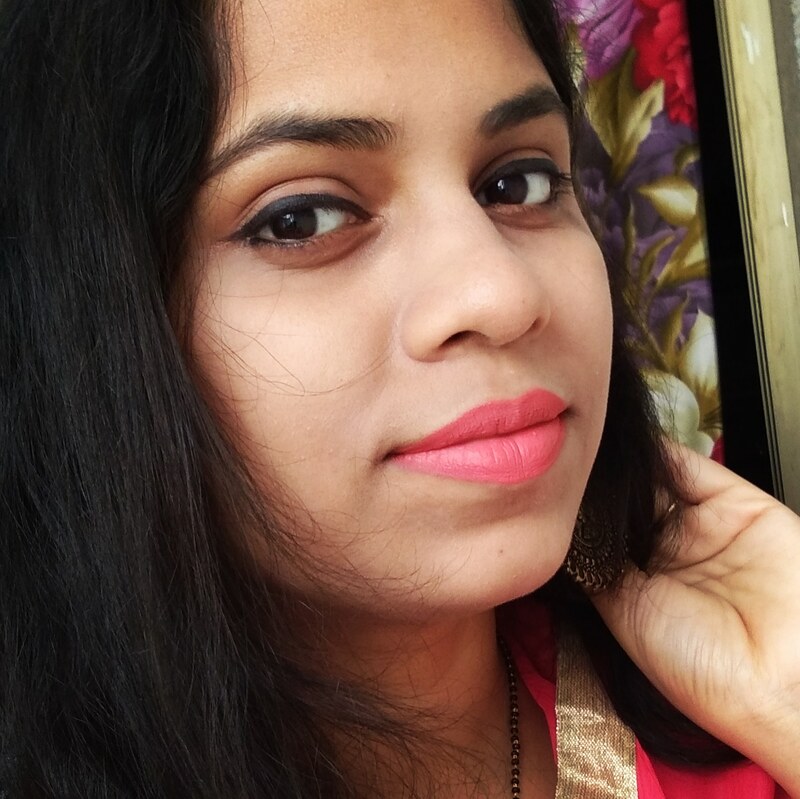 I am not getting you... What do you mean? Yes another lovely creation by you. 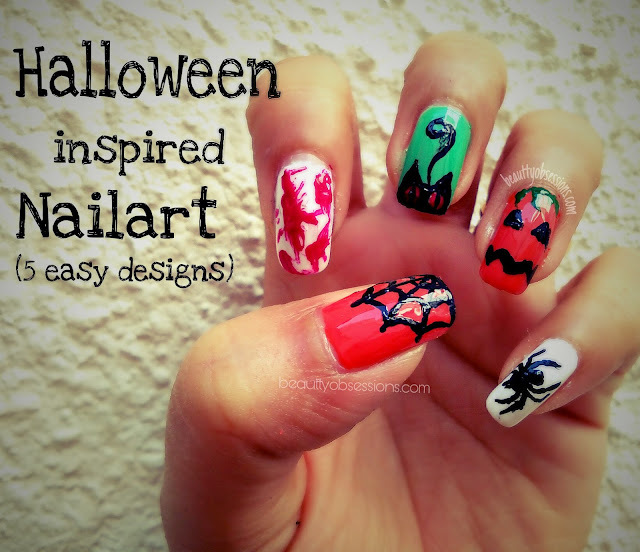 Love the way you have created scary look via nail art. You are very talented.